For those of you not already signed up for this year’s Milwaukee Lakefront Marathon, consider running the inaugural Milwaukee Lakefront Marathon 5k! Whether you want to test your speed in a shorter distance or want to get in a few miles while waiting for family and friends running the marathon to cross the finish line, this is a great race to add to your fall calendar. 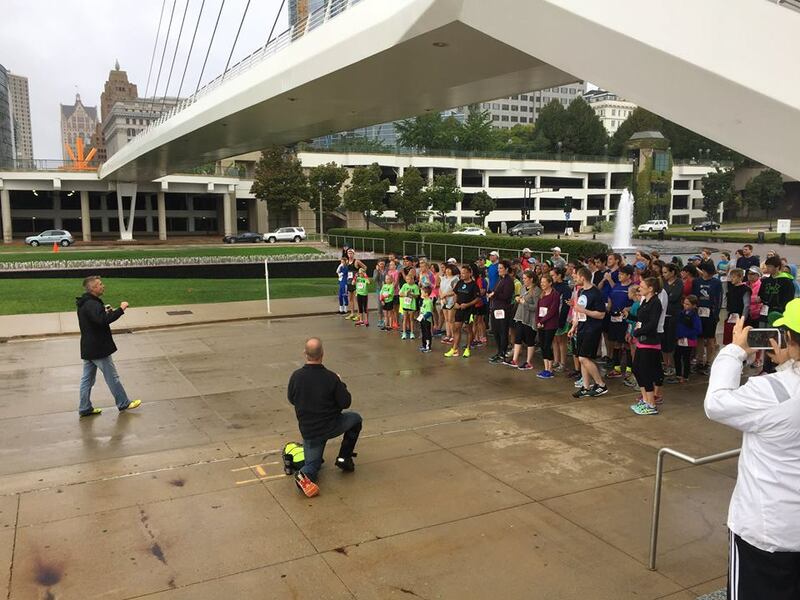 Runners start in front of the Milwaukee Art Museum and follow a course that goes around Lakeshore Park before winding through Veterans Park for a loop around the lagoon before crossing the same finish line as the marathon runners. Chip timing is available for the race and there is a 60-minute cutoff time. Awards will be given to the Top 3 Overall Male and Female winners as well as the Male and Female Overall Masters winners. Age group prizes will also be awarded. Participants who register before September 21 are guaranteed a race t-shirt. All participants will enjoy snacks and free beer from MKE brewing after the race. All proceeds will be donated to the Milwaukee Police Department Endurance Club for use in purchasing updated recreational equipment for the MPD. Will we see you on Oct. 2?